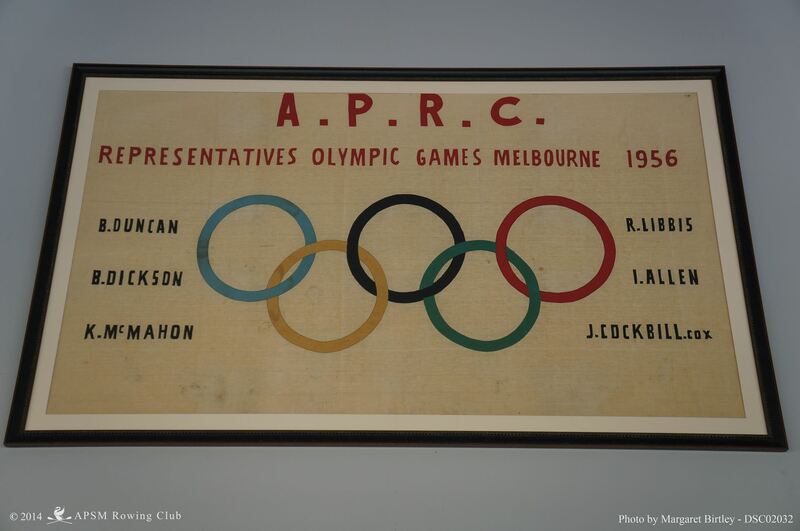 Albert Park-South Melbourne Rowing Club has an active Heritage Sub-Committee. 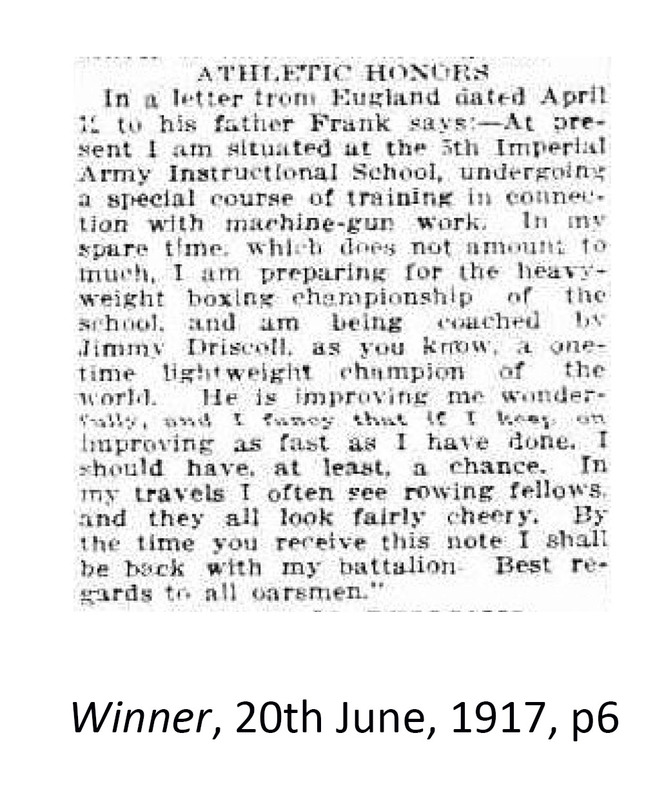 If you would like further information about our activities, please email apsmrcheritage@outlook.com. Albert Park and South Melbourne Rowing Clubs both began at the northern end of Albert Park Lake - first, at separate locations, then side by side, and finally in one location as the amalgamated Albert Park-South Melbourne Rowing Club. 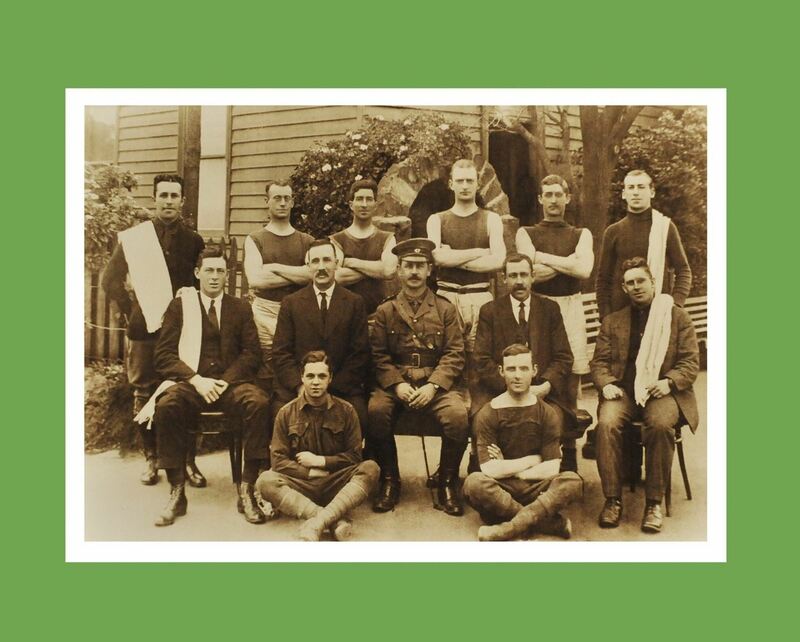 Each club has its own story, bound together by the effects of war and the local environment. Continue on to our History page. 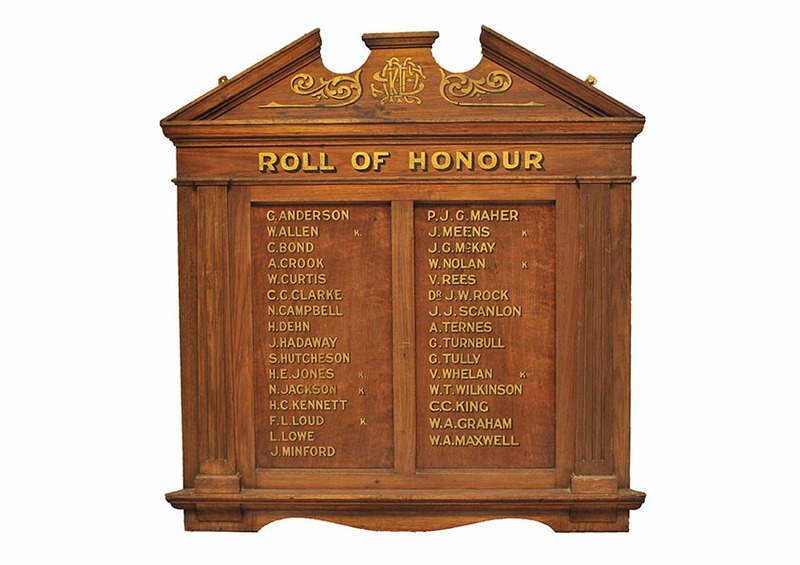 The Club actively conducts projects which research, conserve and promote our heritage collection. 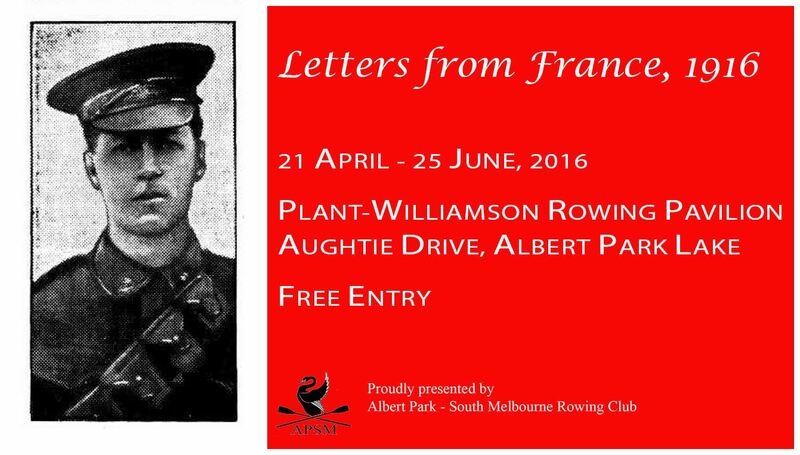 Our current project is a an exhibition of letters written by club members who served in France in 1917.